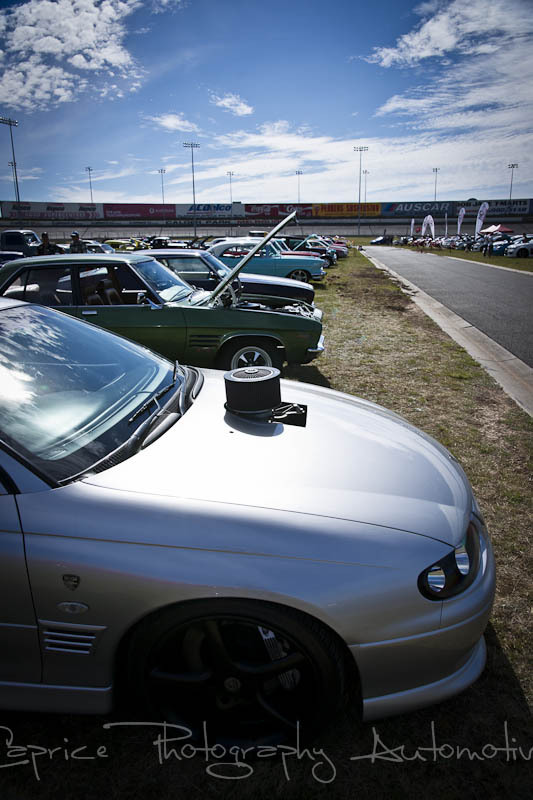 This long weekend in June saw the inaugural opening of the Performance Street and Race Autoshow, known as PSRA, come to fruition showcasing new cars, new performance products and a fantastic array of hi-performance showcars and bikes. 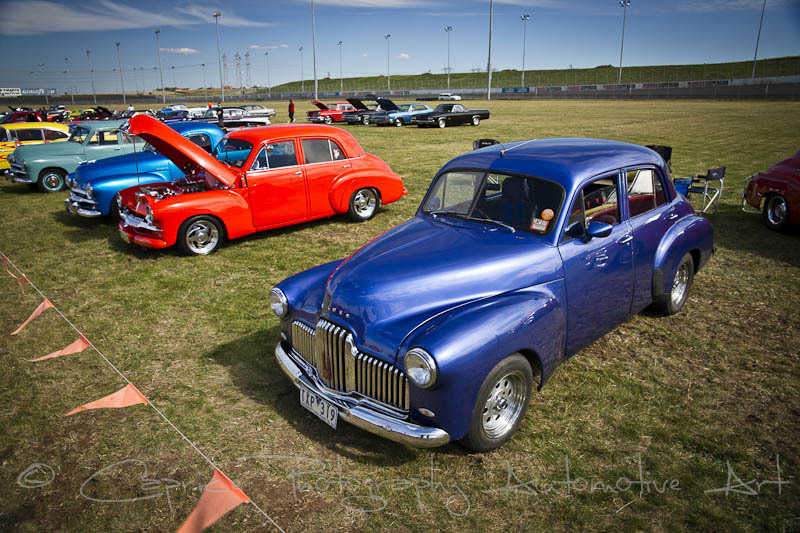 This will become Australia’s version of SEMA, a similar event held in the United States, and will be an annual show utilizing the facilities at the Royal Melbourne Show grounds for hopefully many years to come. 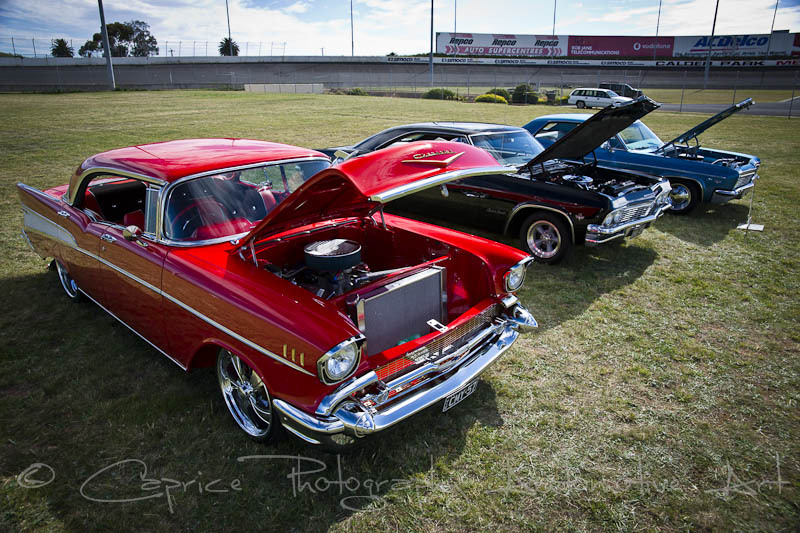 The layout showcased a mix of old school rides and equipment mixed with the latest high tech gear available for today’s modern machines which had a strong showing as well. 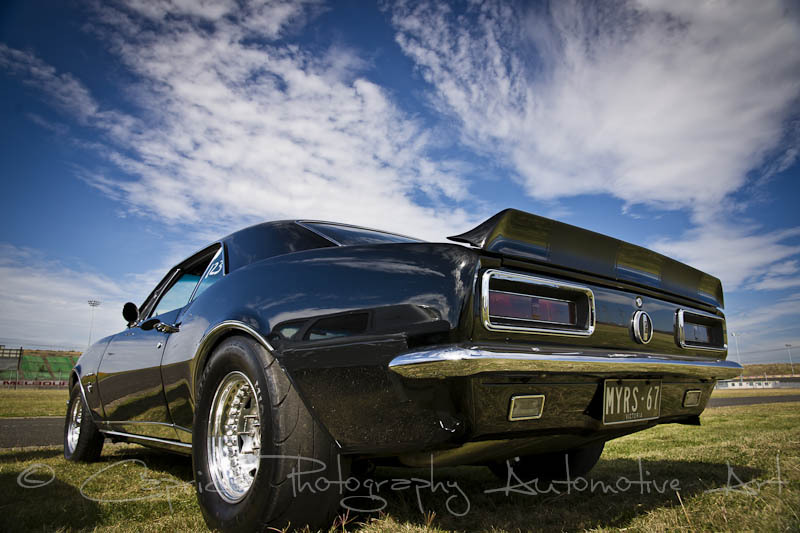 An automotive enthusiast could purchase him or herself some serious equipment for their ride covering everything from the ground up, from the latest sticky boots, big rims, wild wrap around vinyl, performance gear from engine to differentials, interior mods including bass driven stereo systems. 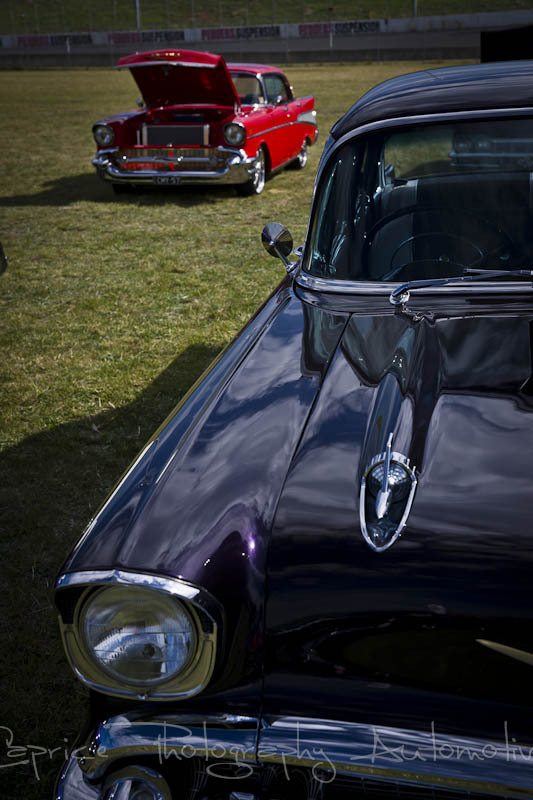 Spending motivation came from the many custom and wild rides, old and new, found spread throughout the large pavilion including a good selection of the wild two wheeled varieties known to most as Harleys or “hogs”. 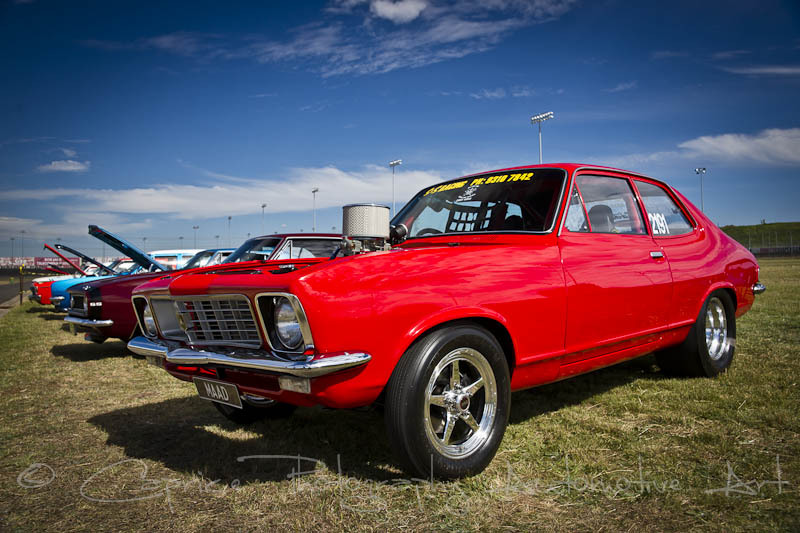 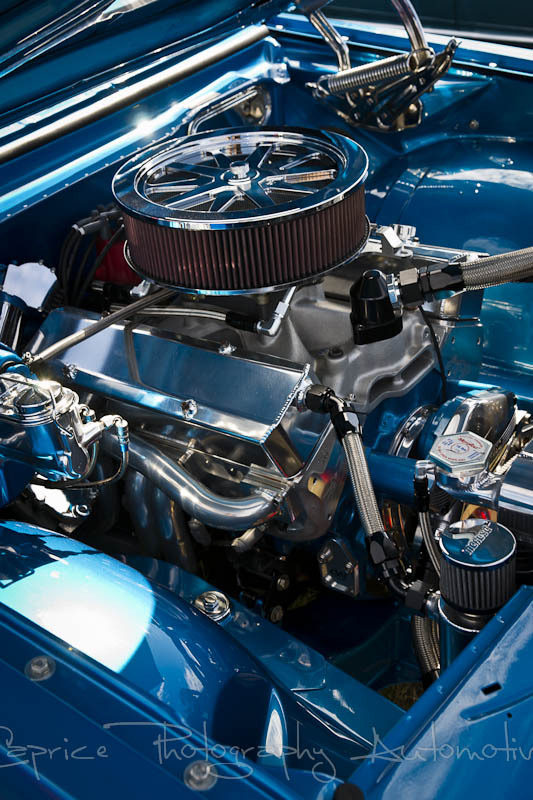 Cars and bikes alike showcased the skills of the professionals as well as the DIYs with their polished and pristine finishes leaving many a punter heading home with reinvigorated enthusiasm and fresh ideas. 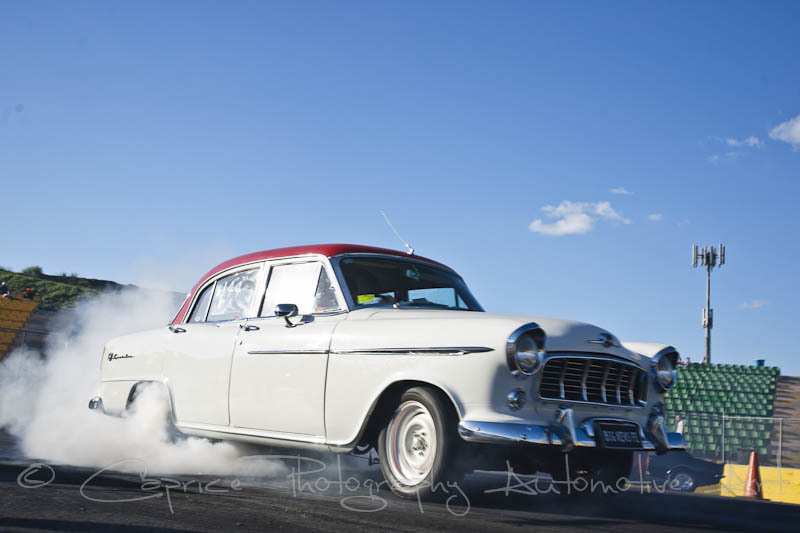 The ambience was befitting such an event with the deep base of stereos and a DJ pumping out the latest driving tunes broken up periodically by the high revving exhaust note of a performance vehicle being put through its paces on the dyno. 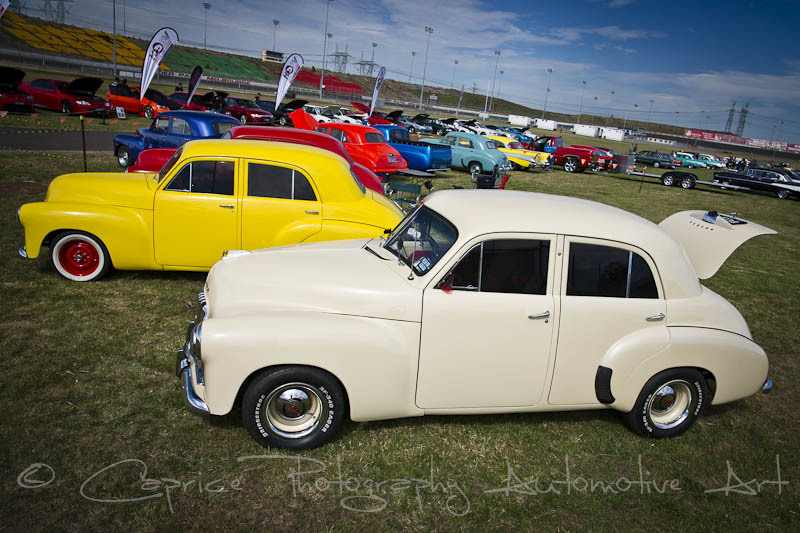 The three day event closed with the customary trophy presentation and thank you speeches by the organisers and promising to continue the professionally run event next year so, if you missed out on this one, check out the pics, mark it in your calendar for next year and start saving your pennies! 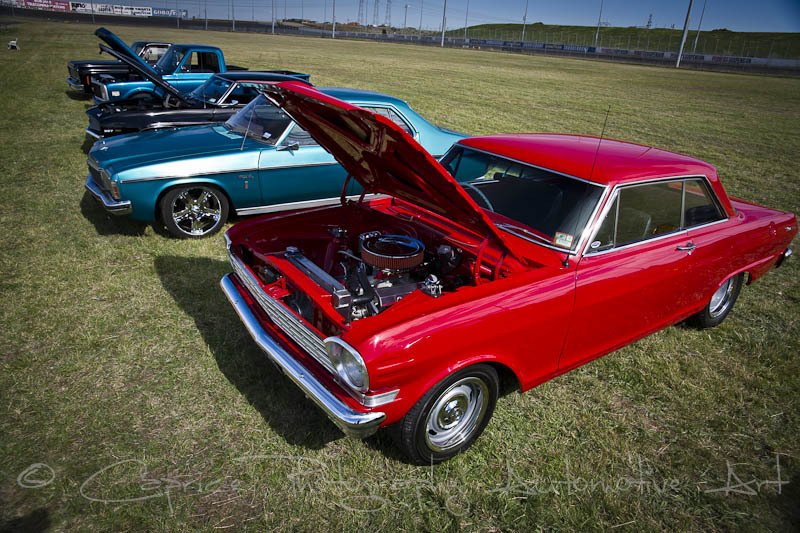 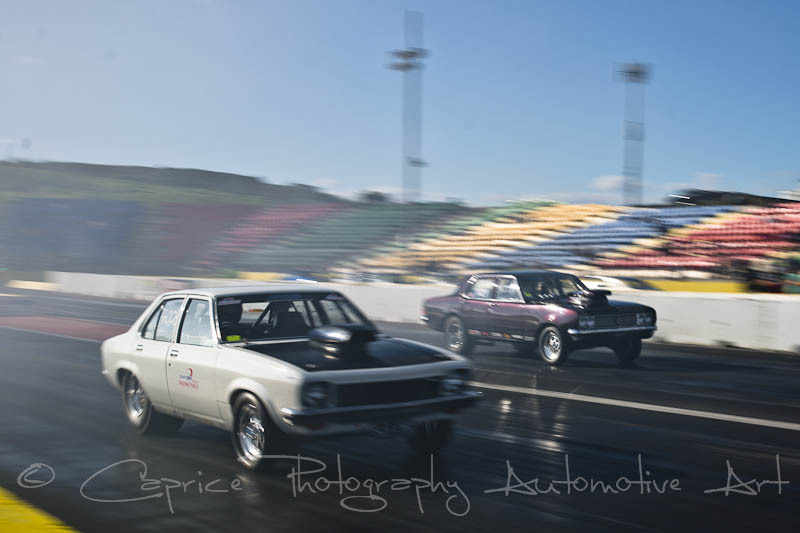 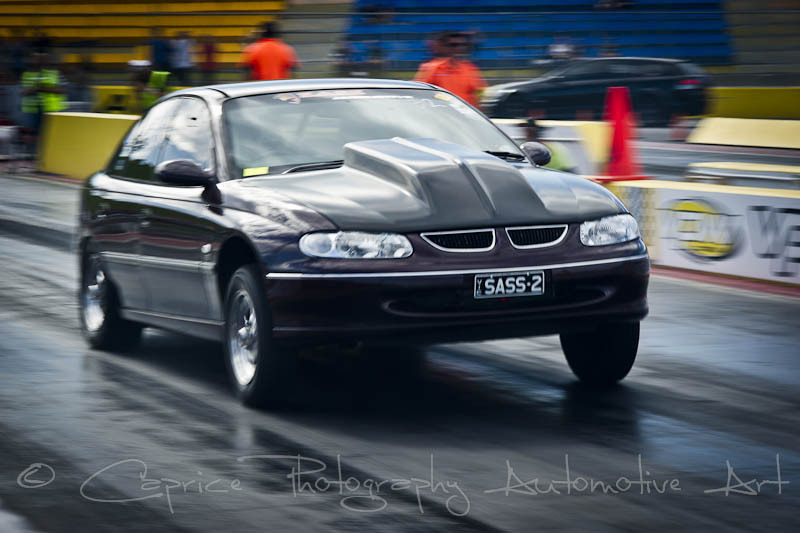 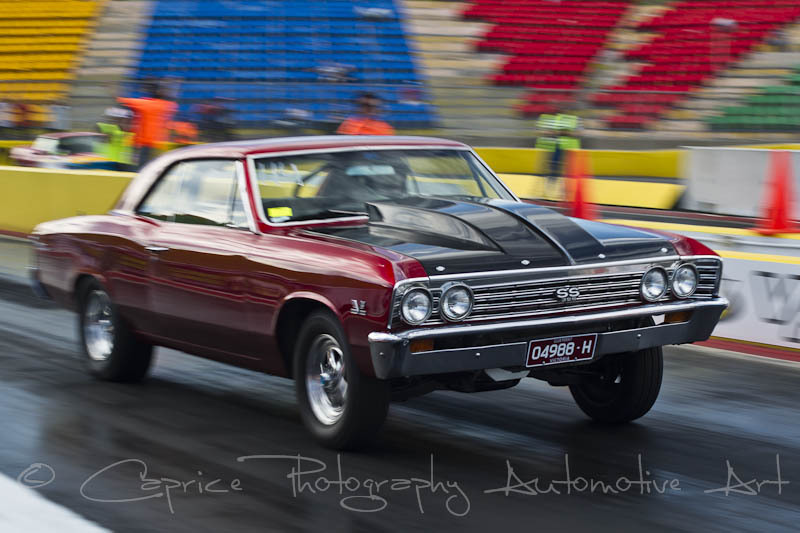 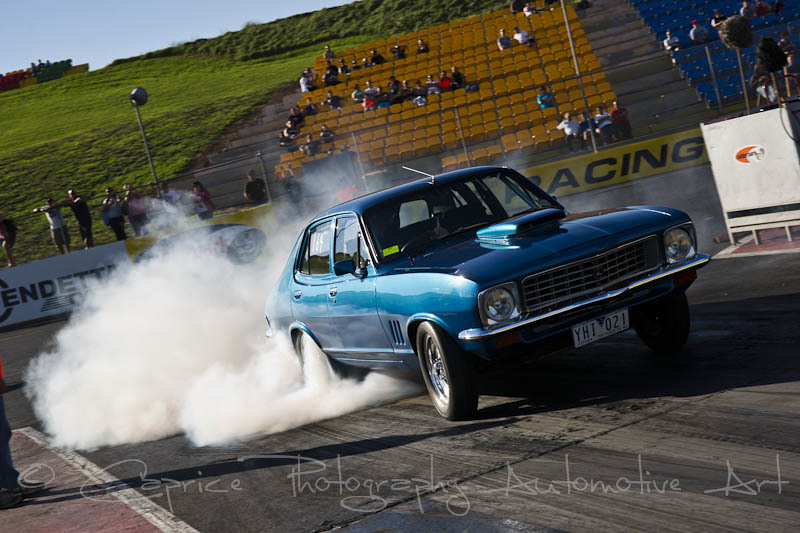 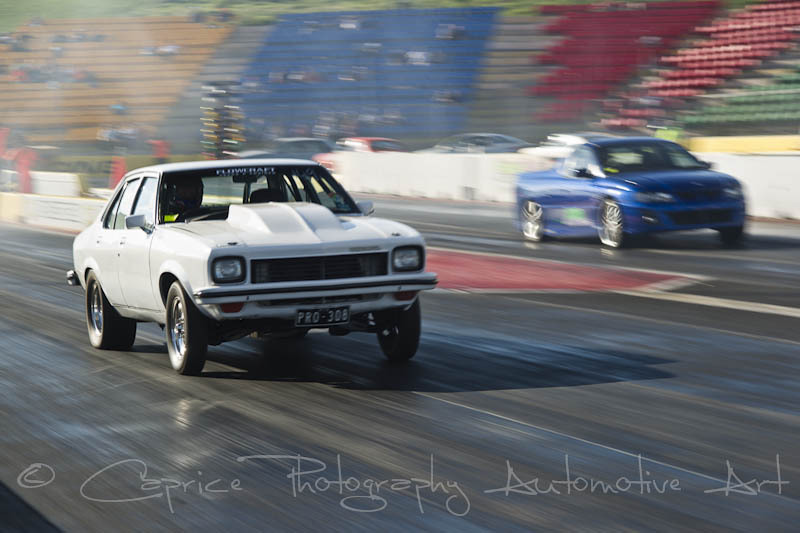 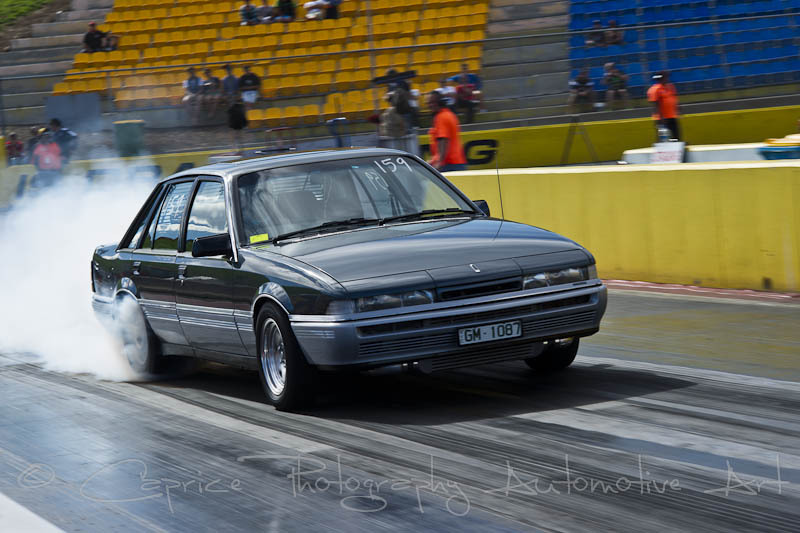 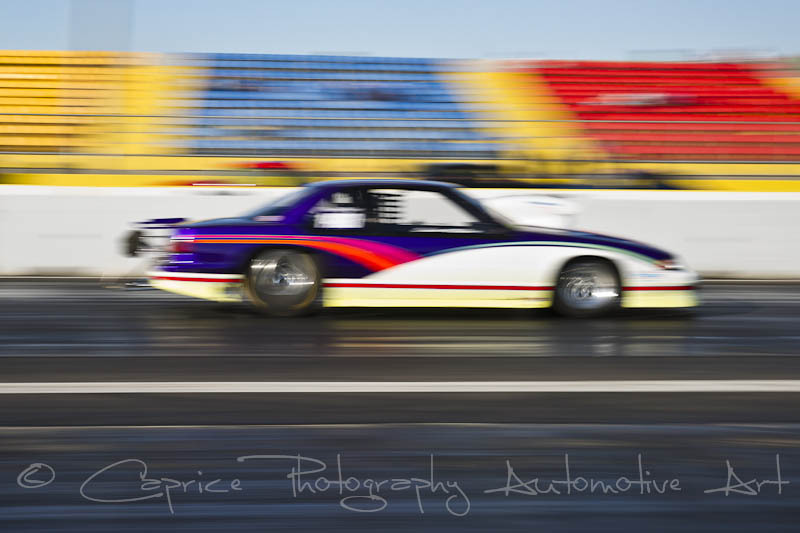 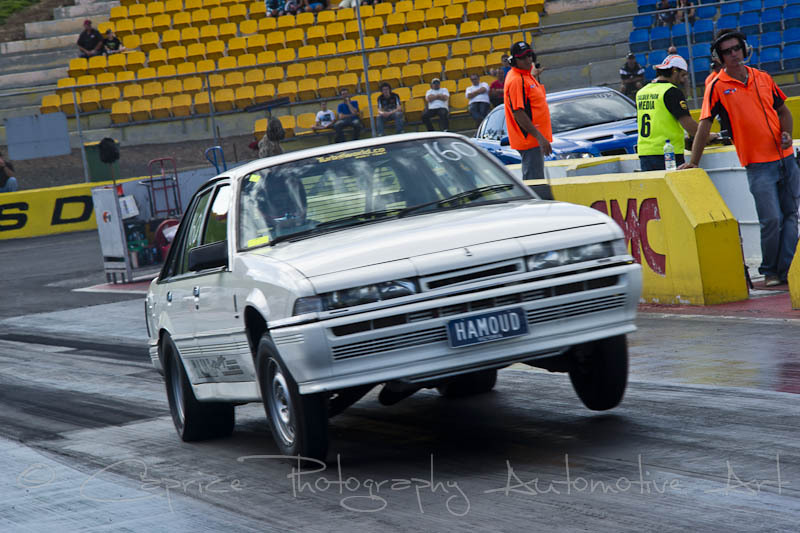 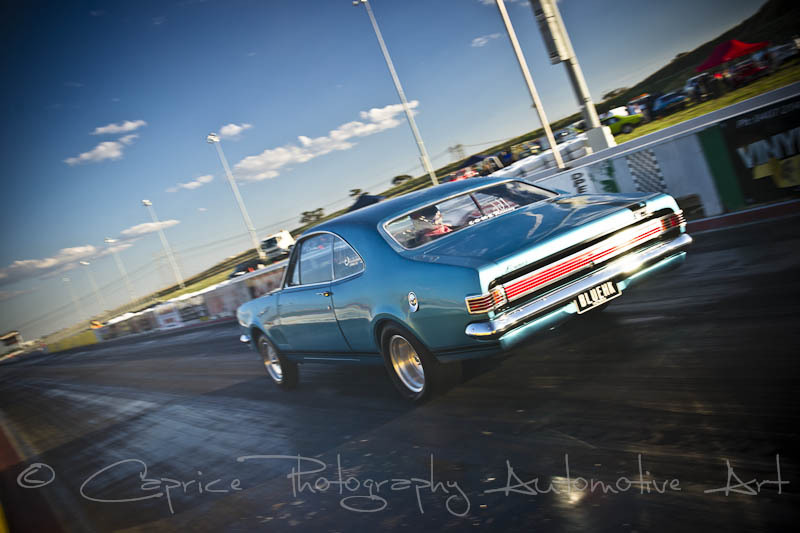 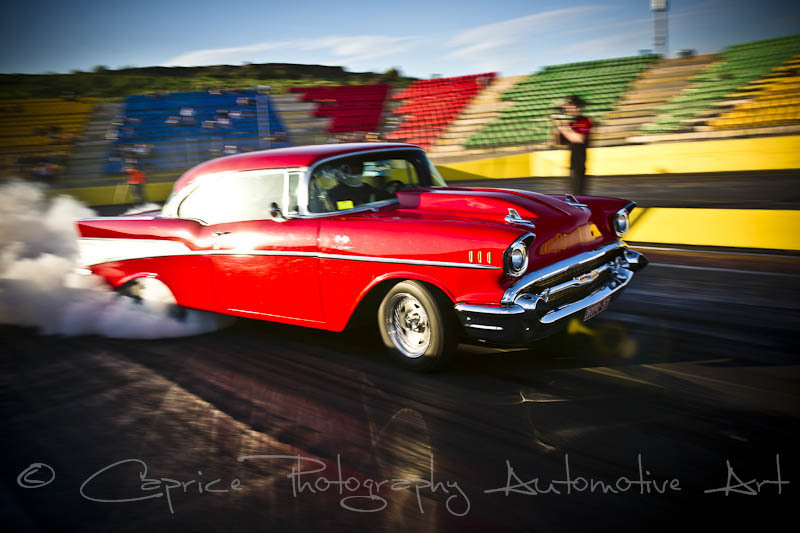 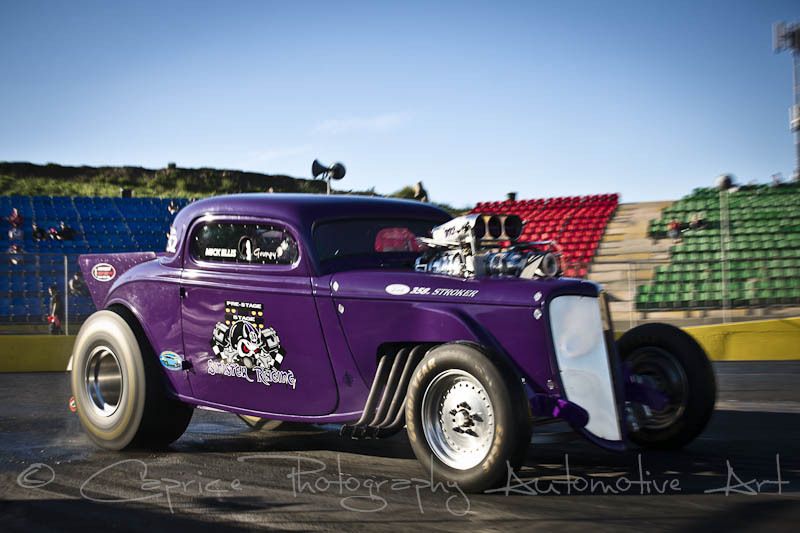 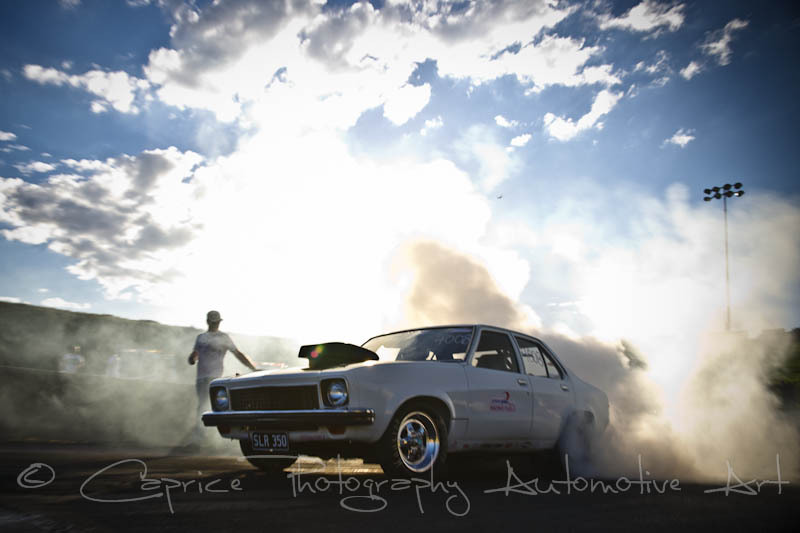 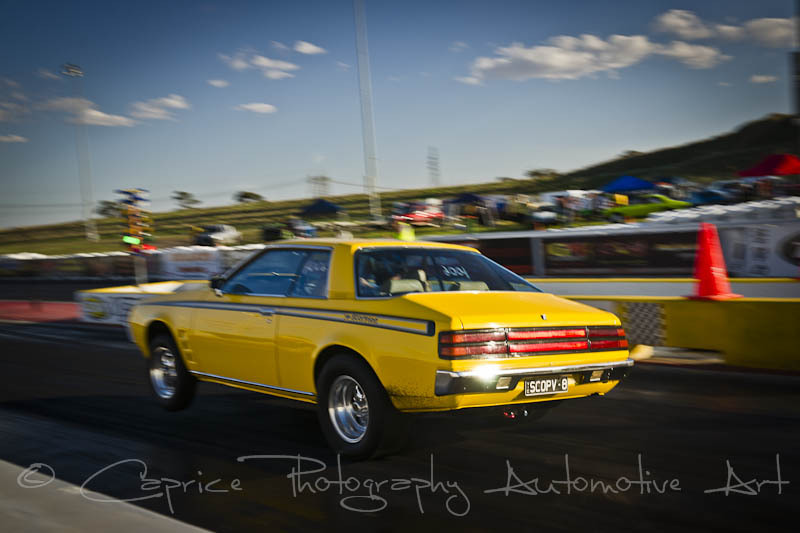 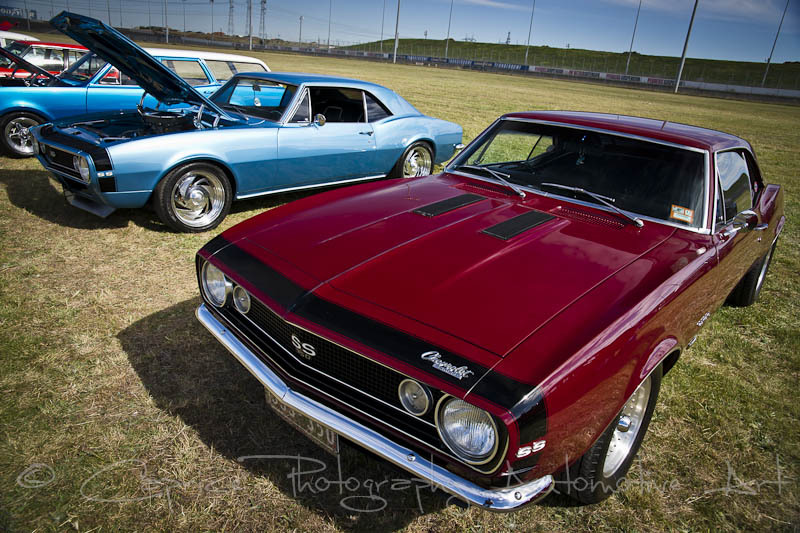 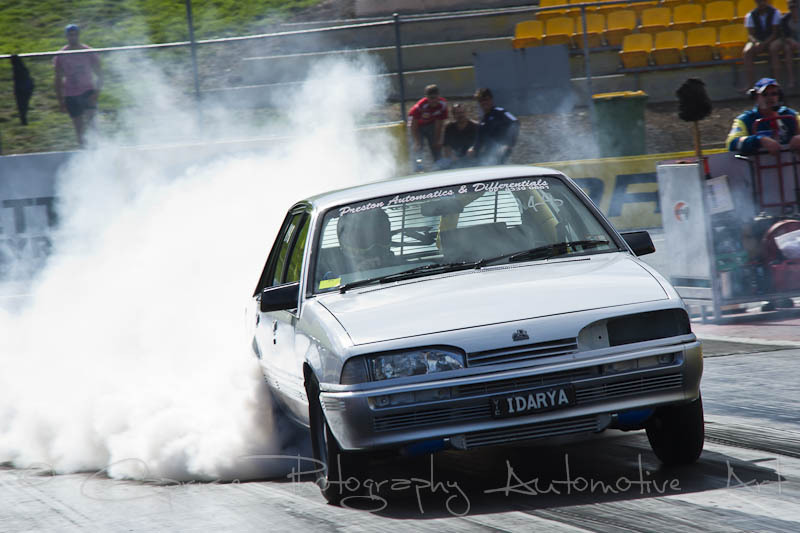 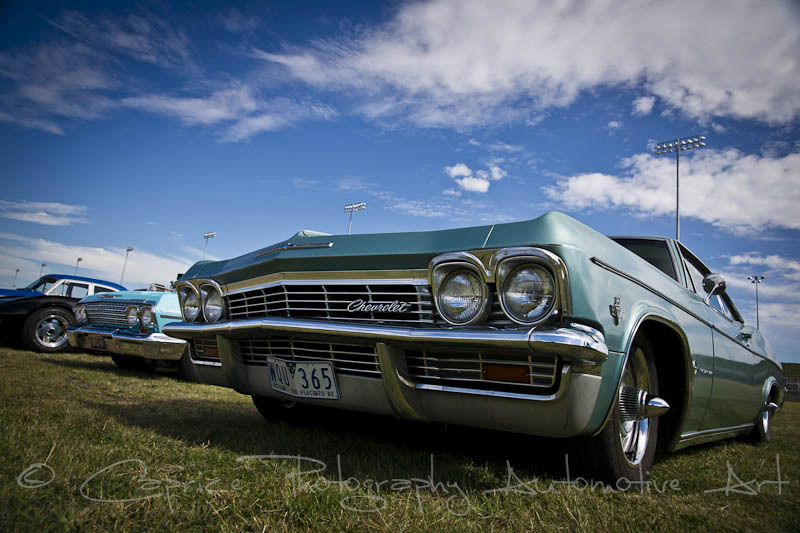 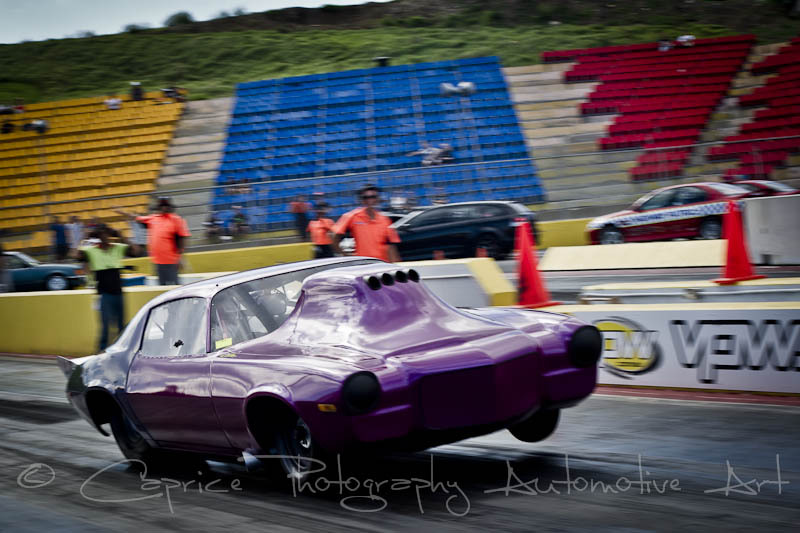 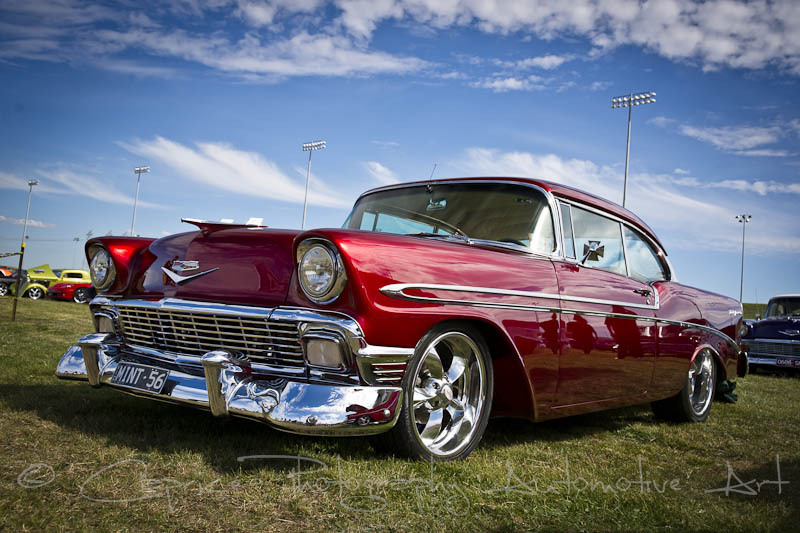 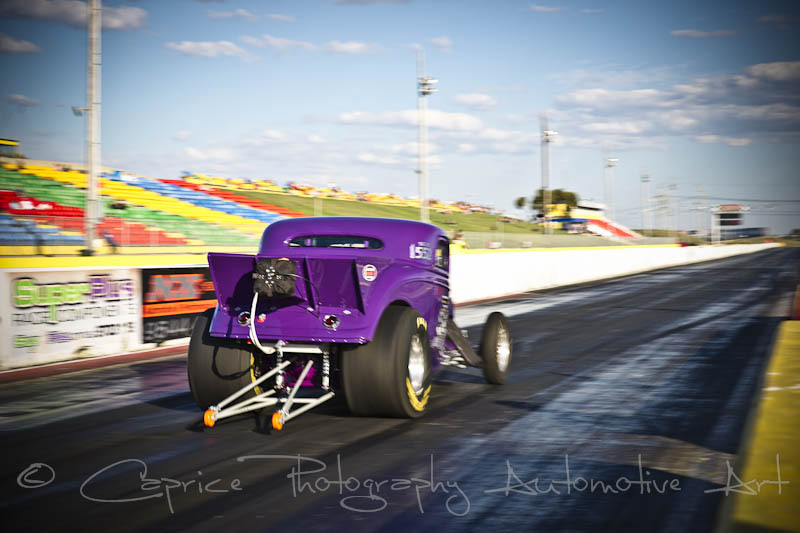 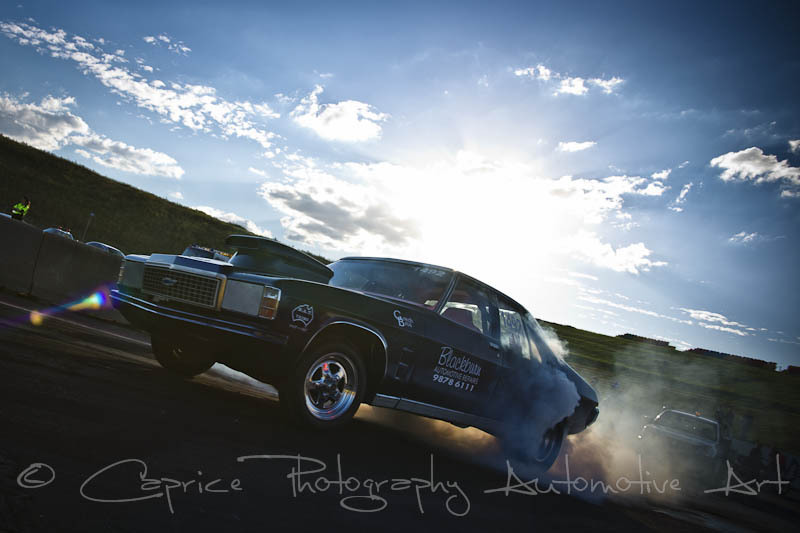 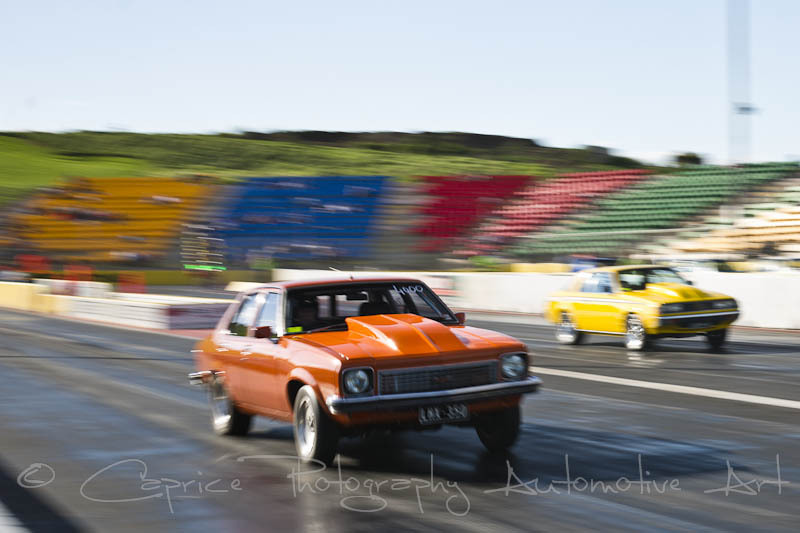 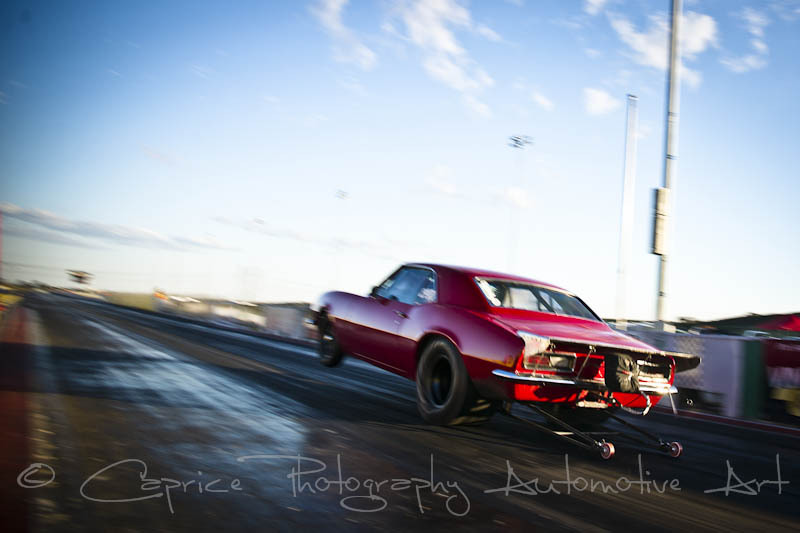 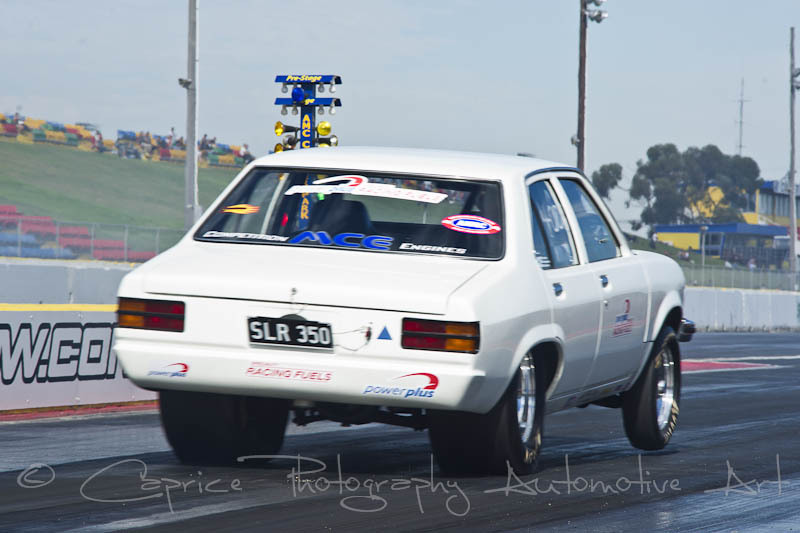 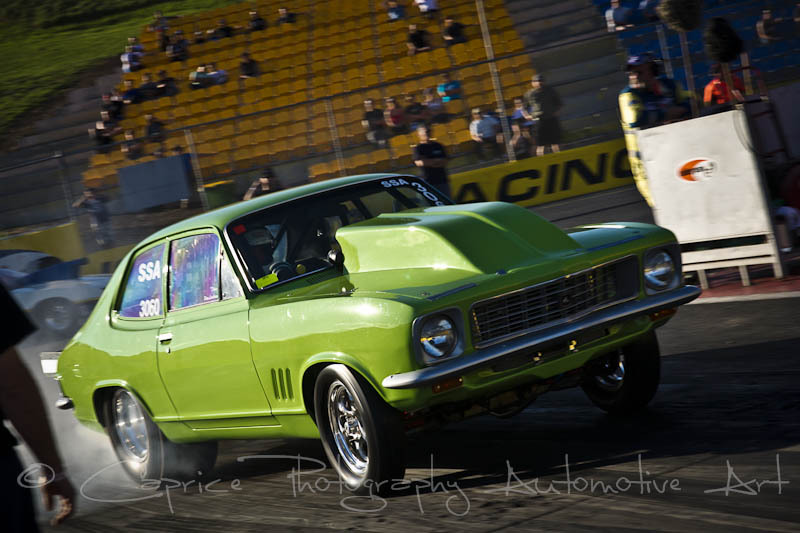 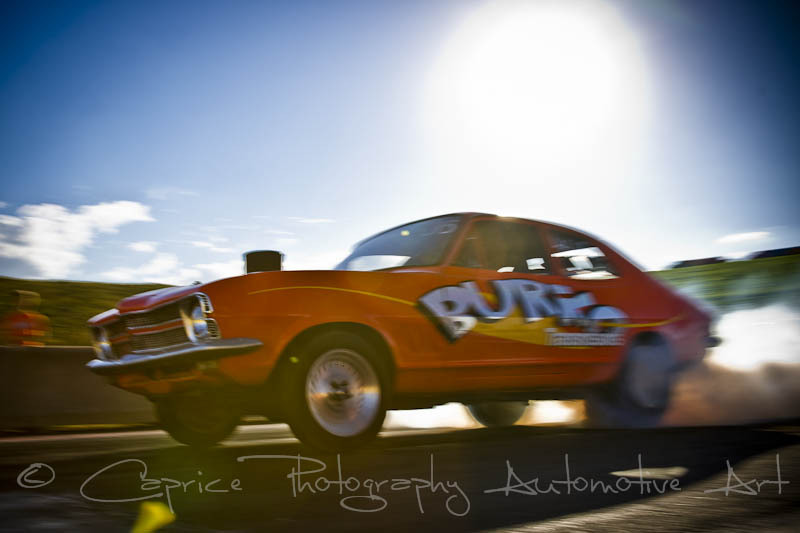 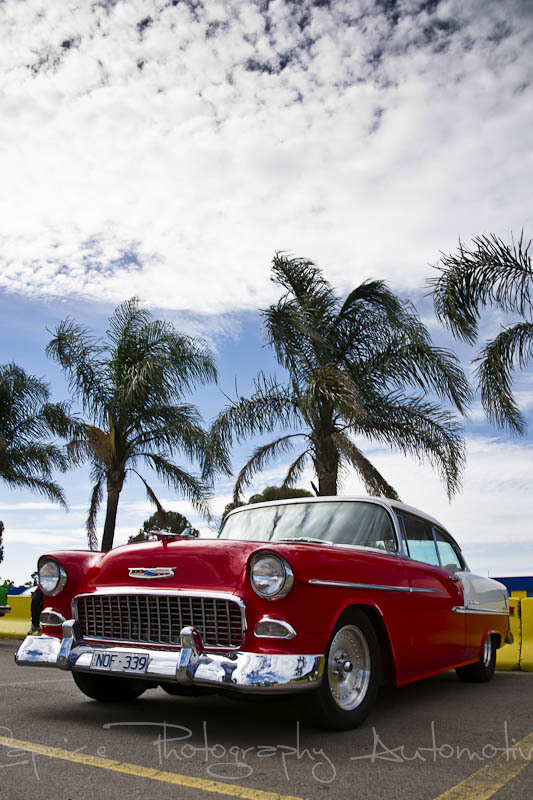 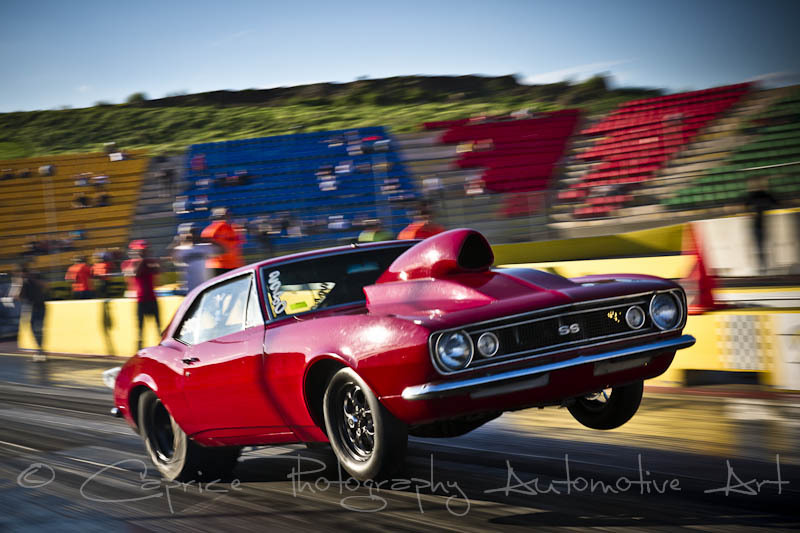 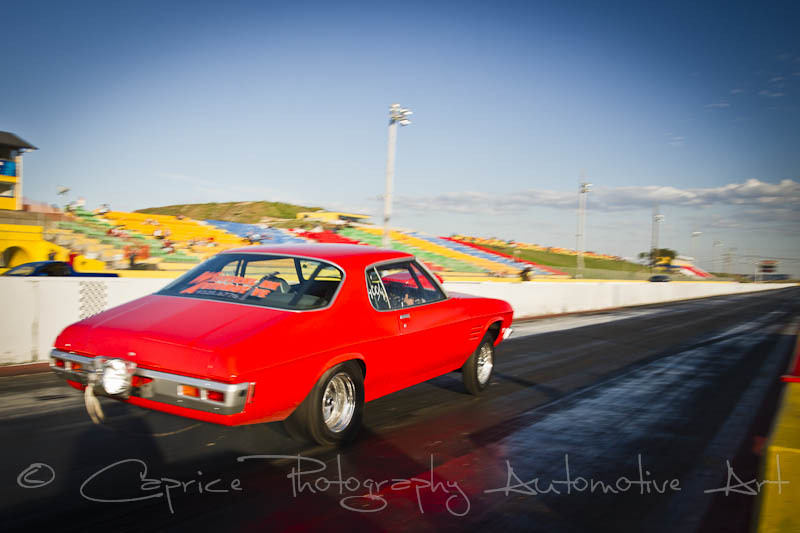 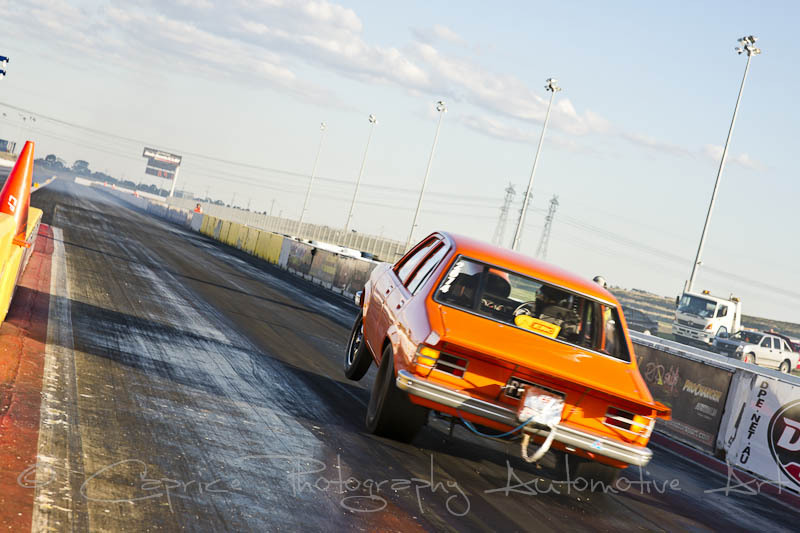 Calder Park was the place to be on Saturday for the first annual Chevy Nationals with action on the track and bling in the Thunderdome. 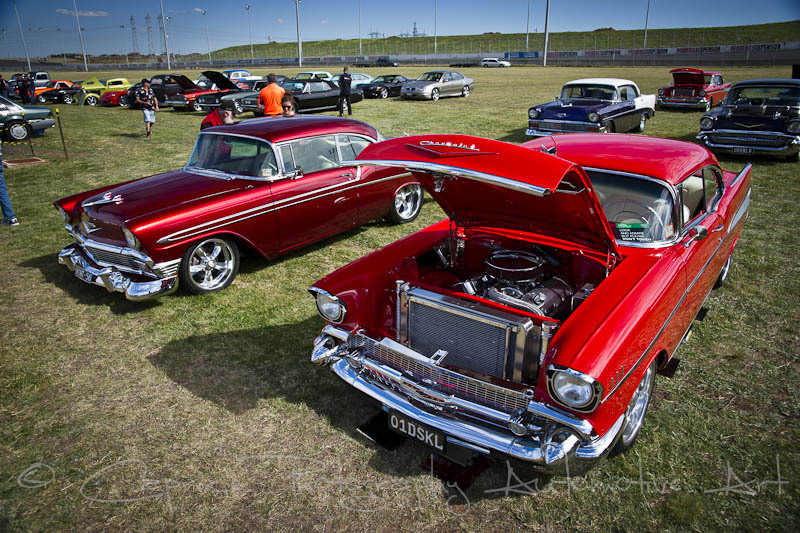 What a way to kick start your weekend, cruise to Calder, park your wheels in the Thunderdome and watch an afternoon of Chevy donks in various GM manufactured products tearing up the strip and if the juices flowed hard enough through ya, you could go grab your ride, put it through scrutineering and get out there yourself! 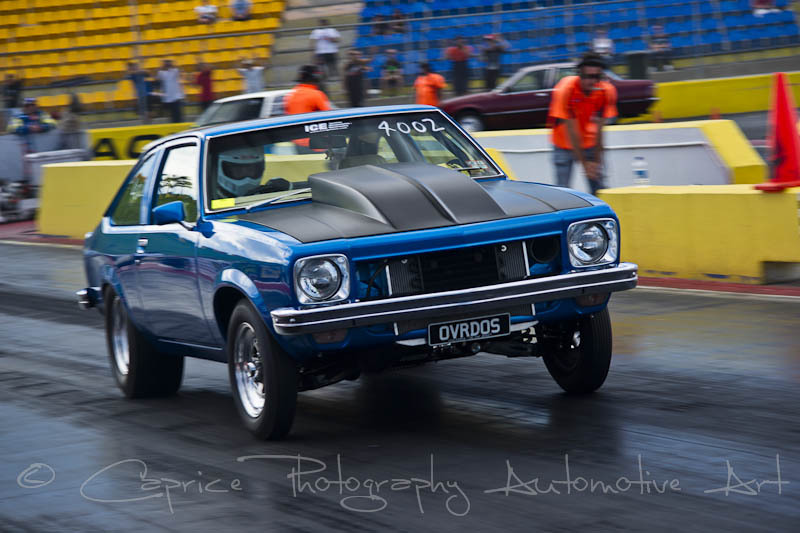 While there was plenty of room for more bowtie muscle to be on show and go, it did allow those who participated to put plenty of runs under their belt with some guys and girls returning multiple times to hone in on their skills from the burnout to the fast ETs. 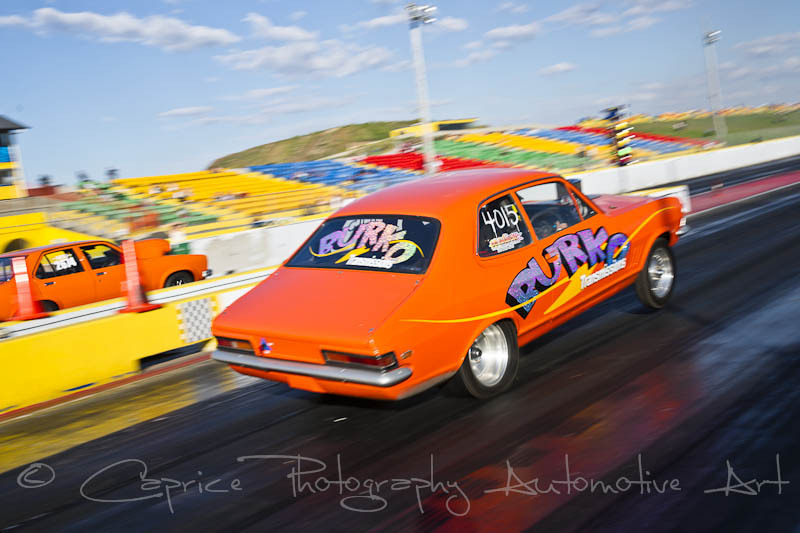 This event will become a major attraction as time goes on so grab your helmet, throw in your sticky rubber and get down to the track or polish her up, park her in the Dome and watch the em tear it up on the strip.